Securities America, Inc., a Registered Broker/Dealer, Member FINRA/SIPC. Securities offered through Securities America, Inc. 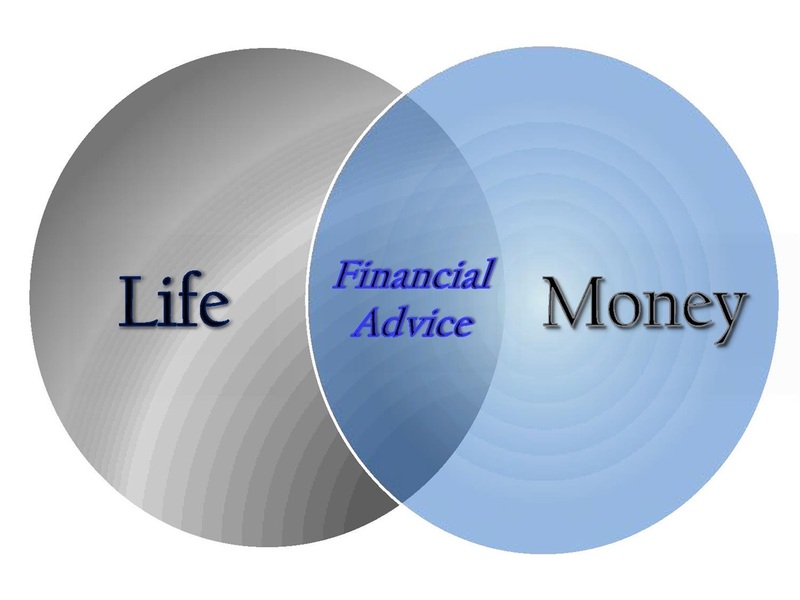 Advisory services offered through Securities America Advisors, Inc., An SEC Registered Investment Advisory firm. Full Spectrum Financial Solutions and Securities America are not affiliated. Securities America and its representatives do not provide tax or legal advice; there for it is important to consult with your tax or legal advisor regarding your specific situation.